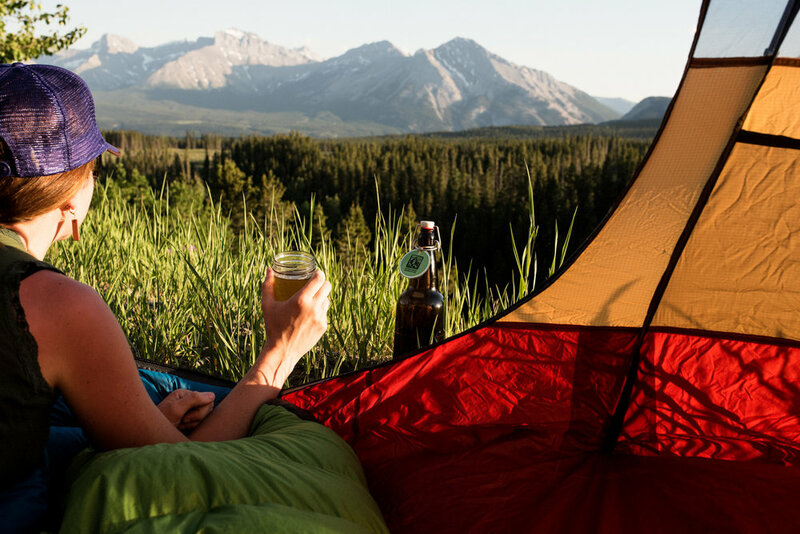 STEEP PEAK KOMBUCHA TEA is based in the Rocky Mountains in southern Alberta. 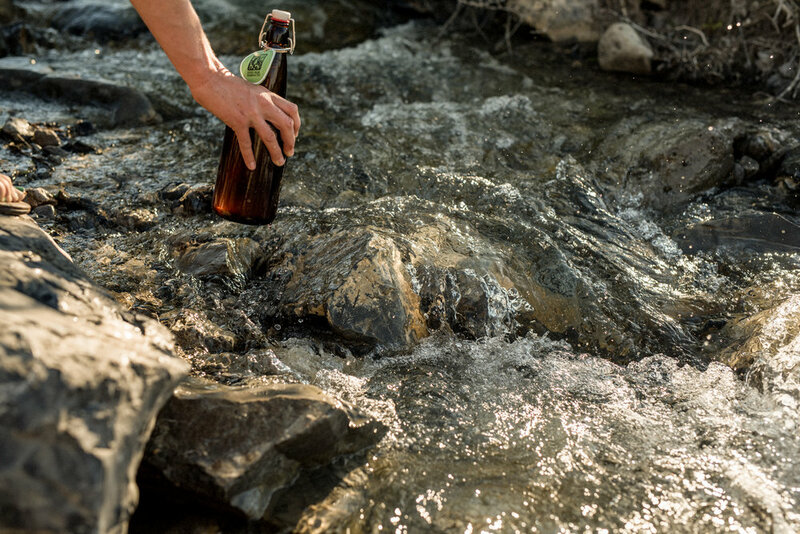 Our nano-brewery in Crowsnest Pass is situated between towering mountains and green valleys, the perfect place for endless adventures. We love exploring and making a connection to the natural world around us. 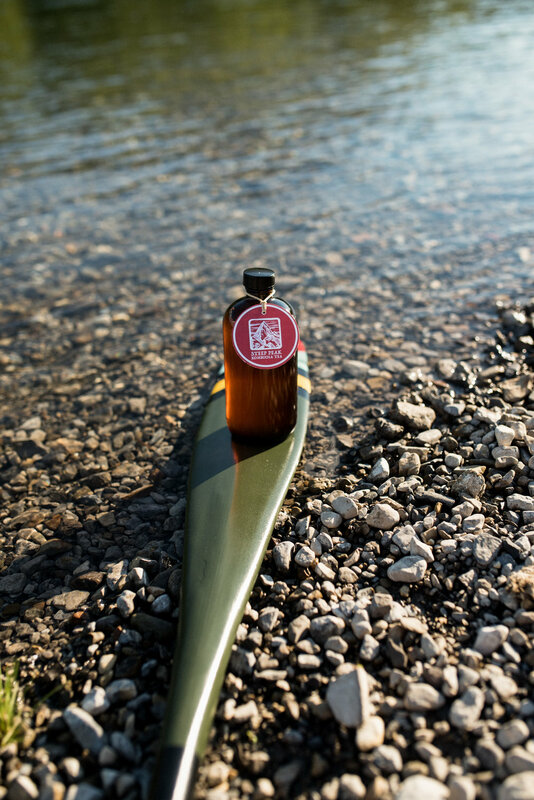 Our water is from the Headwaters and we are proud to use high-quality, organic teas, eco-social sugar, and source local, seasonal ingredients whenever possible. Each brew is handcrafted in small batches and combines refreshing flavours with invigorating kombucha tea. Photography courtesy of Troi Crombie Photography. Kombucha is a healthy probiotic drink that promotes good gut health. Full of B vitamins and Vitamin C, but not lacking in flavour, kombucha is both healthy and refreshing. Kombucha tea is a slightly sweet, acidic fermented tea. Our tea is brewed with sugar, fermented, flavoured, and lightly carbonated. During the fermentation process, the yeast breaks down the sugar, converting it into alcohol, which is transformed into acetic acid by the bacteria. The end result is a slightly acidic, low sugar, non-alcoholic drink. It is an ancient drink that is finding new-found popularity. Many people turn to kombucha as an alternative to soft drinks and as a welcome addition to a creative cocktail. Steep Peak has signature flavours and seasonal releases that showcase our unique Rocky Mountain region. Following the seasons and wildcrafting local forest fare, grounds us to our surroundings, provides unique and amazing flavours, and connects you to the landscape. Fill up your growler. Sip on a Kombucha Cocktail. Enjoy a pint glass. Grab a to-go cup. 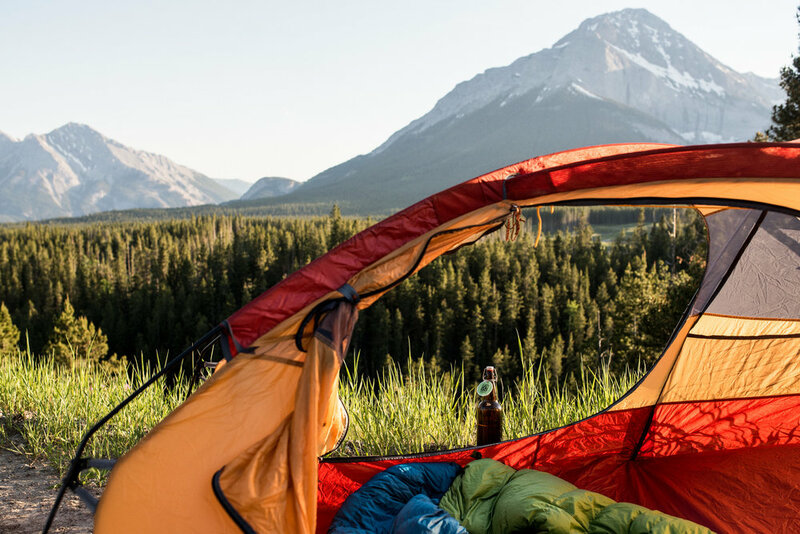 Located in the southwest corner of Alberta, you can find Steep Peak Kombucha at a number of incredible retailers on both sides of the Alberta/British Columbia Border. Click below to see where you can get the freshest kombucha around.